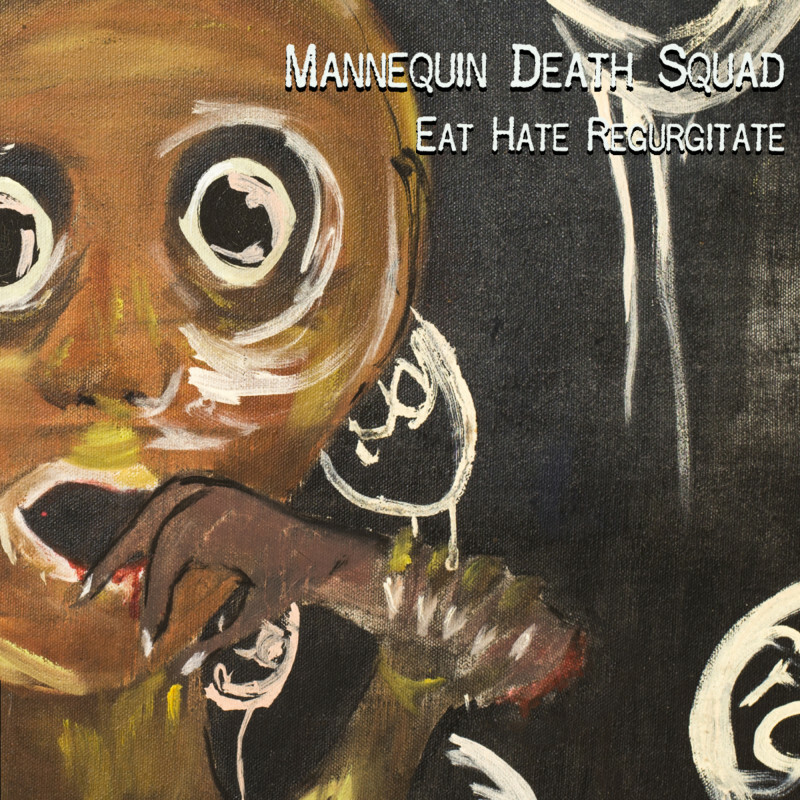 Mannequin Death Squad – debut album! Australian scuzz-punk duo Mannequin Death Squad release debut mini-album ‘Eat Hate Regurgitate’ on 7th October, following a successful first UK tour including 2 sold out dates with Slaves. Mannequin Death Squad are one boy and one girl, lost somewhere between The Melvins and Taylor Swift, recently emerging from the same bustling underground scene in Melbourne as Integrity label-mates Valentiine. ‘Eat Hate Regurgitate’ includes both current single ‘KYMS’ and earlier debut ‘Sick’. CDs are available worldwide (excl. Australia) by mailorder from our online shop here. Stream the full record on Spotify and Deezer. You can also download all tracks from iTunes and Amazon MP3. This entry was posted in News-Posts and tagged album, Amazon, cd, eat hate regurgitate, ITunes, kyms, mailorder, mannequin death squad, sick, spotify. Bookmark the permalink.